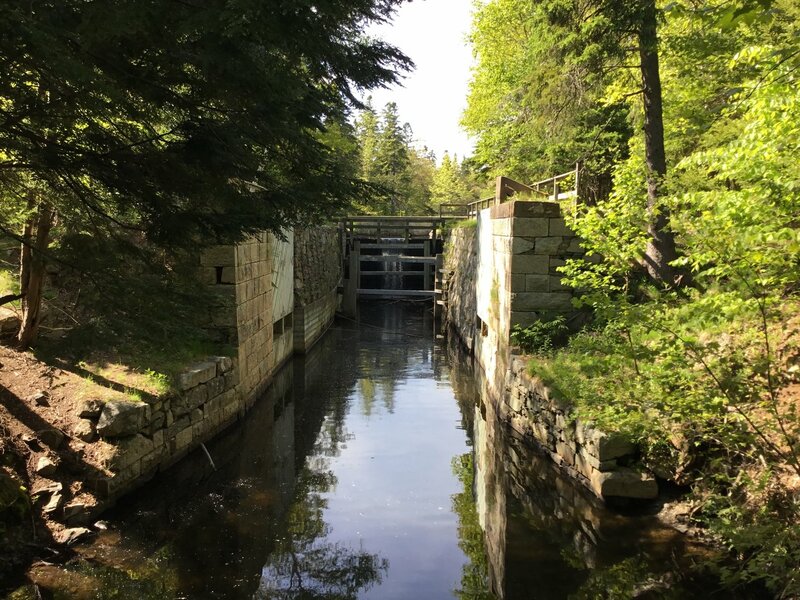 Canal Walk #3 includes many trails within Shubie Park. The most popular is along the restored canal itself, which connects Lake Charles to Lake Mic Mac. 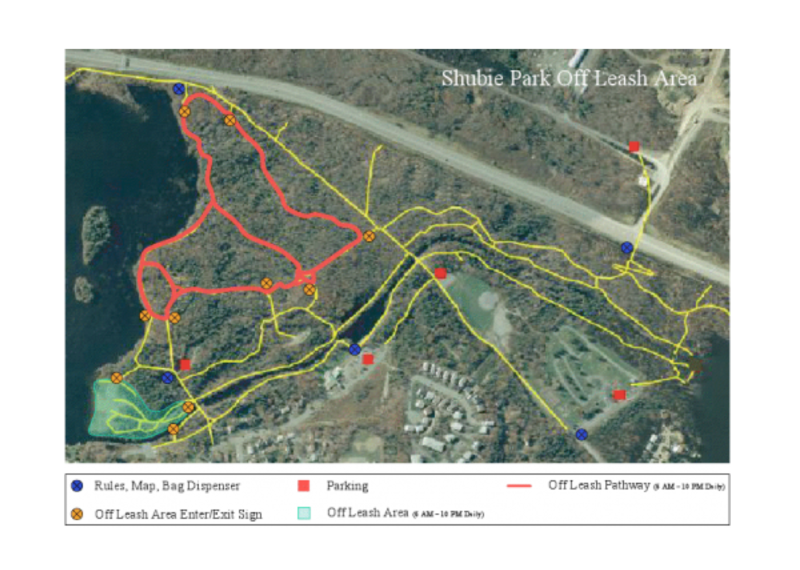 There are 2 off-leash dog parks located in Shubie Park. See maps below for more information. 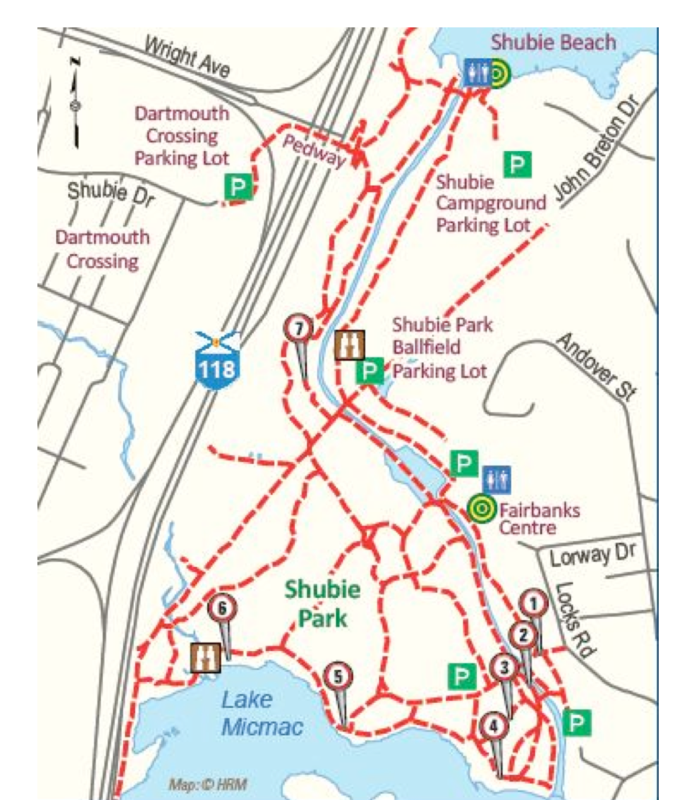 There are about 5 free parking areas within Shubie Park itself. 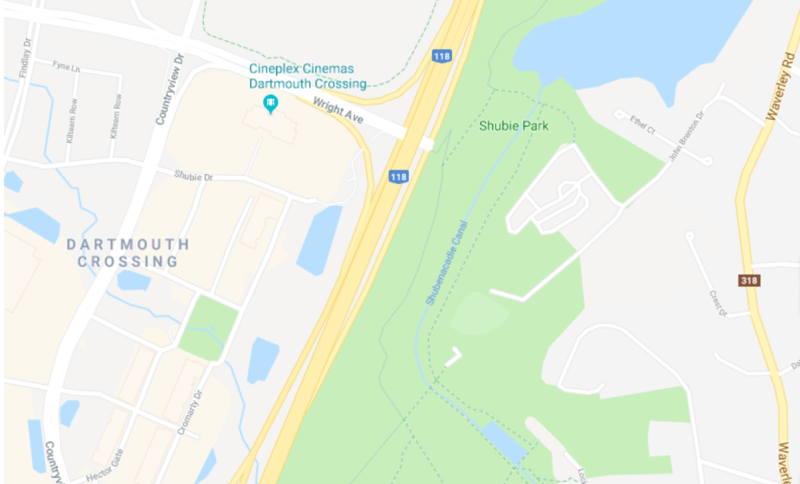 The most central is the parking lot found at the Fairbanks Centre, at the end of Locks Road. Other parking lots can be found on Locks Rd. and at Shubie Park Campground (take Waverley Rd. and follow the campground sign at Jaybe Drive). 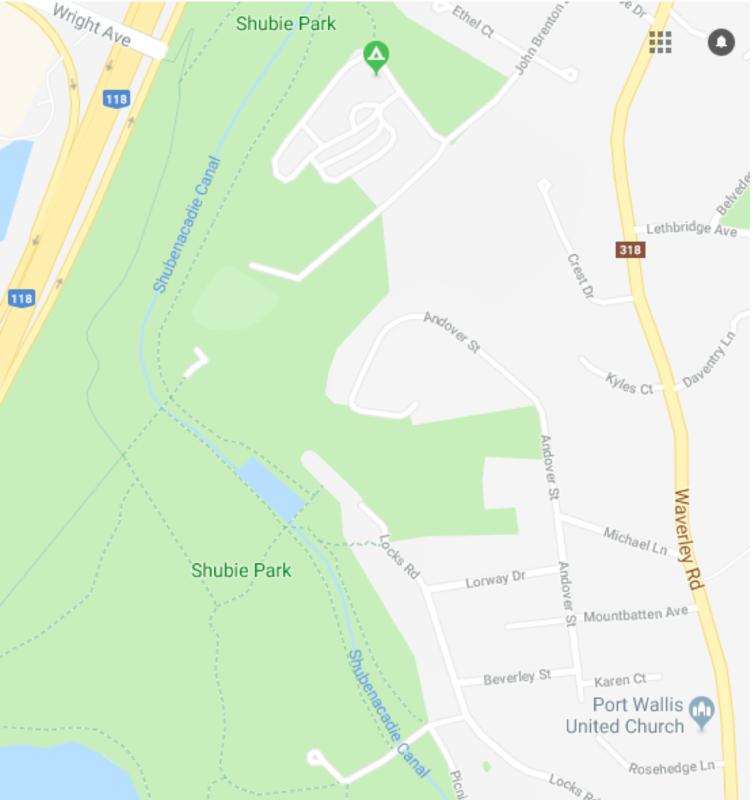 If you are staying in Burnside or Dartmouth Crossing, Shubie Park can also be accessed by a footbridge and parking area at the end of Shubie Drive in Dartmouth Crossing.